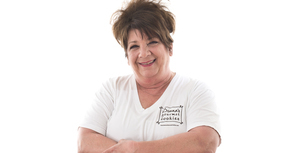 We are a premier cookie company in Cincinnati, Ohio. We have a retail store located in Montgomery and are vendors at several outdoor Farmers Markets during the spring and summer. If you can't come to us, we come to your neighborhood.